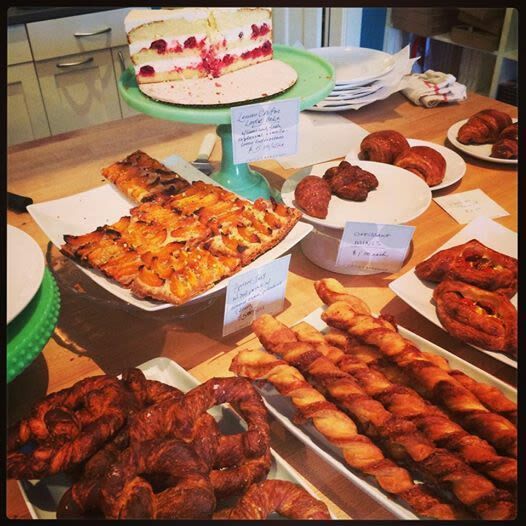 At last, a permanent home for Rachael Coyle's croissants and chiffon cake and cretzels. 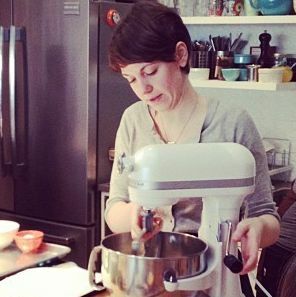 Don't expect any white pepper desserts at her forthcoming bakeshop (or monthly popup). 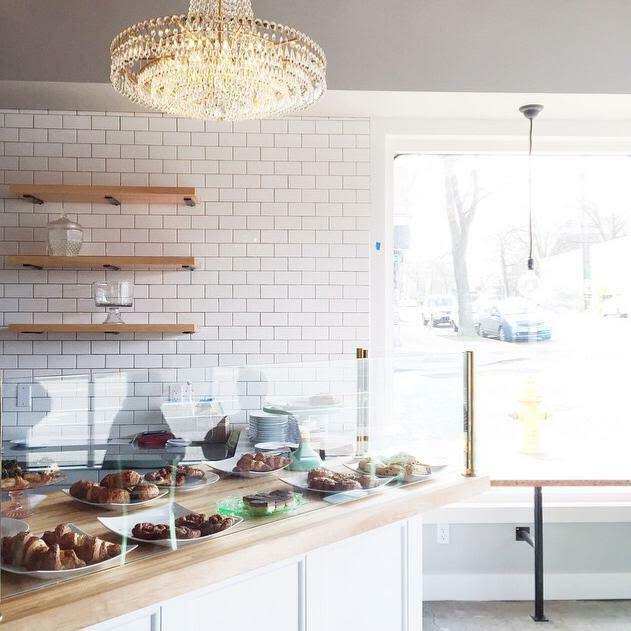 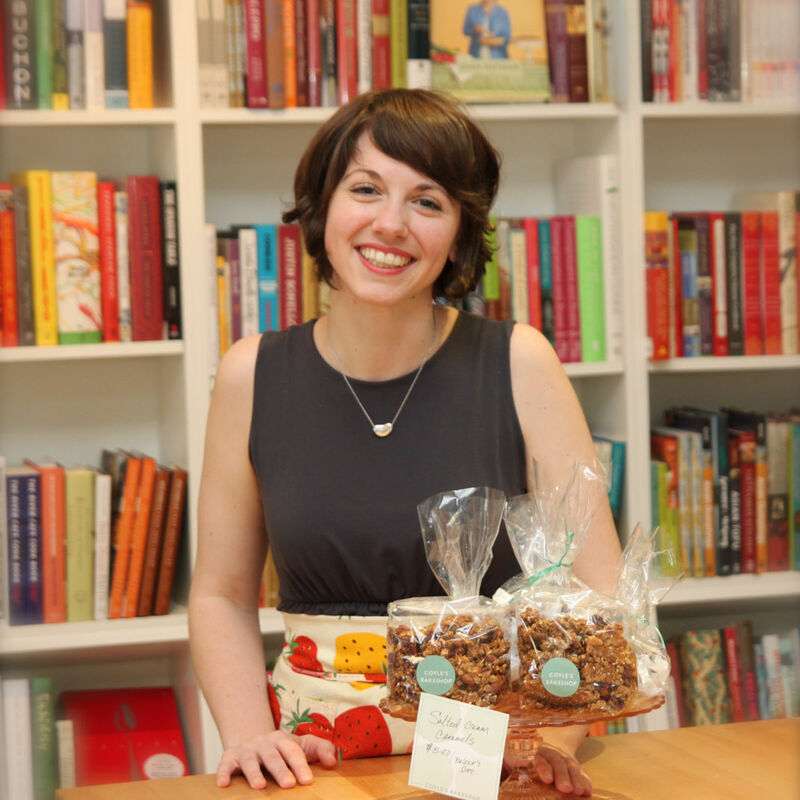 Rachael Coyle is turning Fremont's culinary booktore into a bakery.